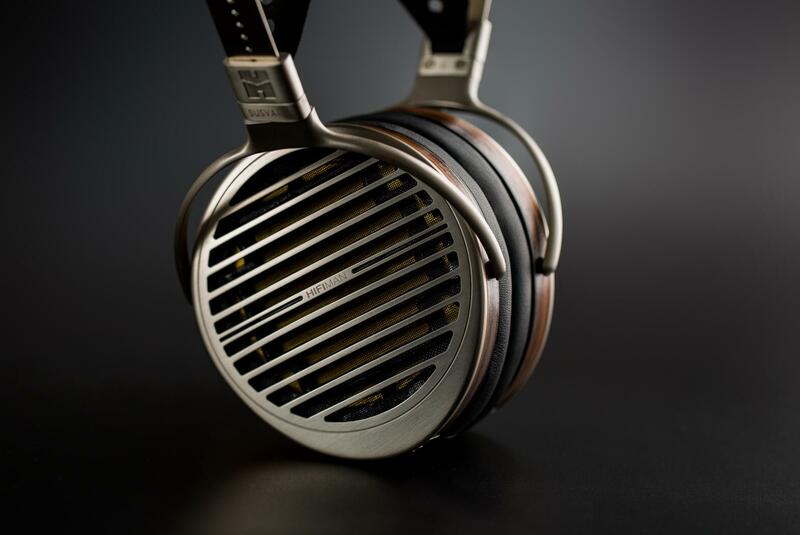 From CES, New York, Los Angeles to Singapore, HIFIMAN’s Edition 6 prototype received high praise at several prestigious audio events. The latest version of Edition 6 is creating a lot of excitement for those fortunate enough to experience it. 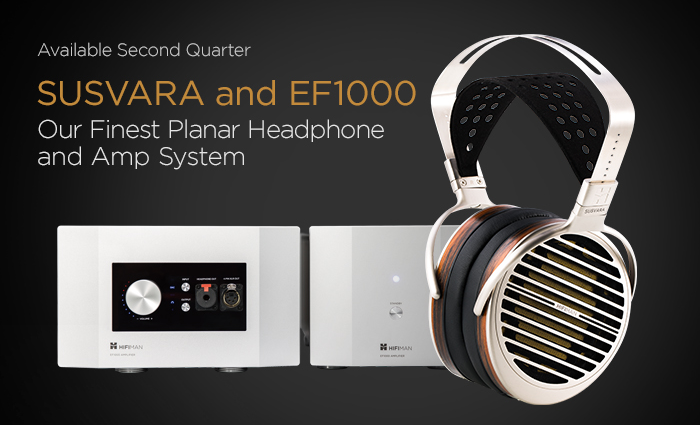 According to audiophile Marvey from the SBAF forum: "The best way for me to describe the Edition 6 sound is this: take the best from the HEK and the best for the HE-6, combine them together,..."
And now one more development with HIFIMAN’s top planar model. Along with numerous product refinements comes an official name change to SUSVARA. Why? In consideration of Edition 6’s acoustic performance that has surpassed any product in the HE or EDITION lines, it deserved a dedicated model name et voilà: SUSVARA. In Sanskrit, SUSVARA means all the world‘s harmonious and melodious sounds. The prior model title of "Edition 6" is no longer, from here on out. Edition 6 is dead, long live SUSVARA! Stay tuned for more announcements on SUSVARA as we progress toward its launch.